On Friday evening August 18, 2017, the Bedford County Sheriff Office received a call from the Bedford Magistrate’s Office advising a female was in their office reporting that she had been assaulted. 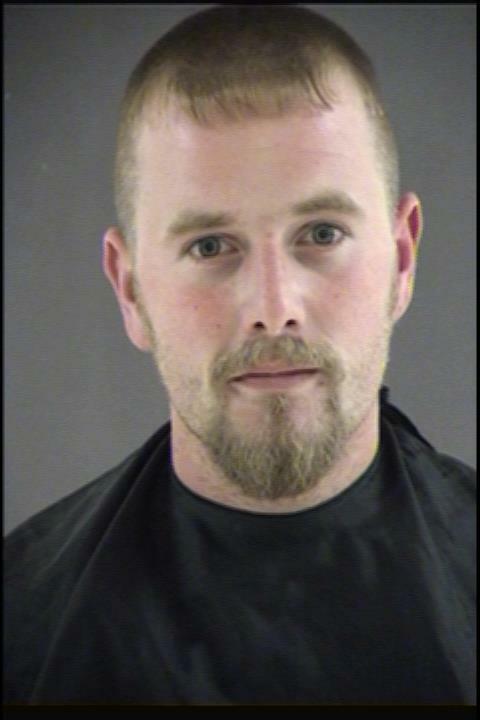 A Bedford County Sheriff’s deputy responded and the woman advised that she had been assaulted by her boyfriend, Brandon Johnson, earlier in the day. She said that Johnson also pointed a shotgun at her and assaulted her with it. When she tried to leave the residence he would not allow her to leave. Their two year old child was asleep in another room and did not witness the assaults. Warrants for malicious wounding, abduction, strangulation, domestic assault and brandishing a firearm were obtained on Johnson. Brandon Johnson, age 28, Jacobs Roost Lane, was arrested Saturday night and transported to the Bedford Adult Detention Center and is being held without bond.